One of southeastern North Carolina’s biggest fall festivals just so happens to be found right inside the gates of Compass Pointe! 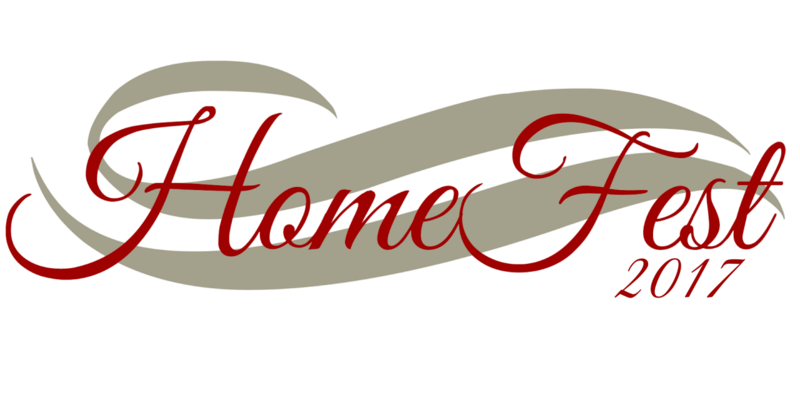 The 2nd Annual Wilmington HomeFest, hosted by The Wilmington-Cape Fear Home Builders Association, will be held right here in Compass Pointe, October 26th – 29th. The centerpiece for the four-day event: (8) beautiful model homes available to tour and brought to you by the area’s top new home builders. 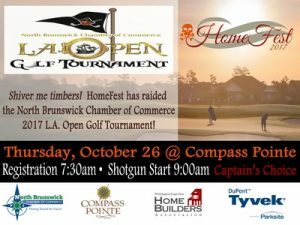 In partnership with The North Brunswick Chamber of Commerce, HomeFest will kicks things off with BIG (pirate-themed?!) golf tournament at the Compass Pointe Golf Club. The LA Open Golf Tournament begins at 9:00am and is $500 per team of four. Sponsorships are still available so get more info HERE! 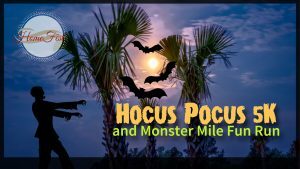 Grab your friends and RUN or WALK through the neighborhood during the Hocus Pocus 5K! This unique, evening run will wind through the neighborhood and include “spooky” parts along the way. Kids will LOVE the Monster Mile Run, too! The race will be timed, prizes will be awarded to the top finishers and everyone will get race swag! REGISTER HERE. COOL FACT: A portion of the proceeds raised during this year’s 2017 Homefest event will benefit The Harrelson Center. This is the largest element of the festival and is sure to draw big crowds! 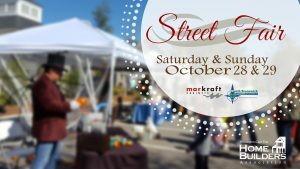 In addition to (8) beautiful model homes open to tour, the streets of Compass Pointe (near the golf club) will be lined with a fair highlighting the area’s best local businesses. Hosted in partnership with the North Brunswick Chamber of Commerce, live music will fill the air both days (dancing optional!) and food trucks and a beer garden will be on hand, too! Arts and crafts vendors, artists, home improvement specialists, farmers and more are expected. Don’t forget to enter the raffle for a custom-built children’s playhouse! You will have the opportunity to tour beautiful NEW model homes by the area’s best builders, including: Charter Building Group, Coastal Luxury Homes, Hagood Homes, Horizon Homes, Legacy Homes by Bill Clark, Liberty Homes, Logan Homes and Trusst Builder Group. Find more information on each participating home HERE. So much fun is planned for Wilmington HomeFest – mark your calendar for the last week in October and plan to be a part of it! 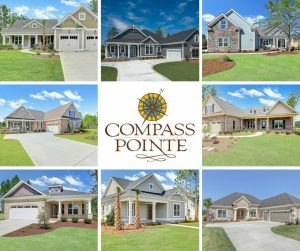 The culture of Compass Pointe is centered around resort-style living…every day! With wonderful North Carolina weather, an ideal location for retirement, amazing amenities and tons of friends and neighbors …what’s NOT to love about life at Compass Pointe? !